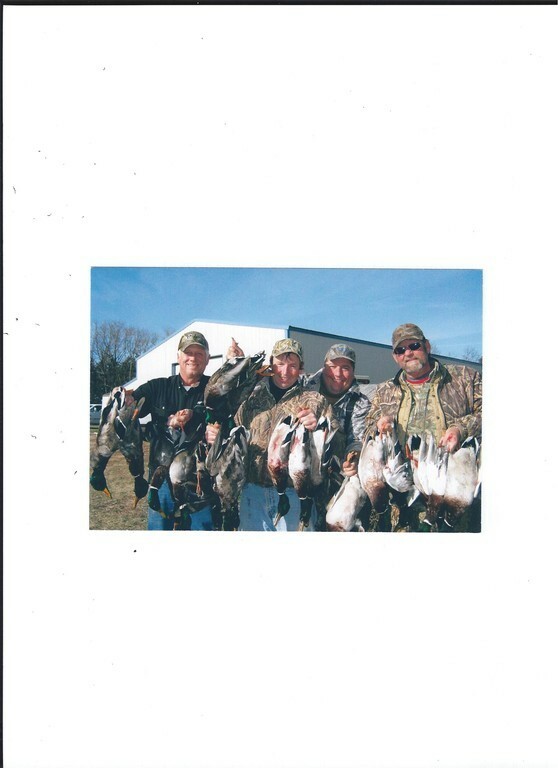 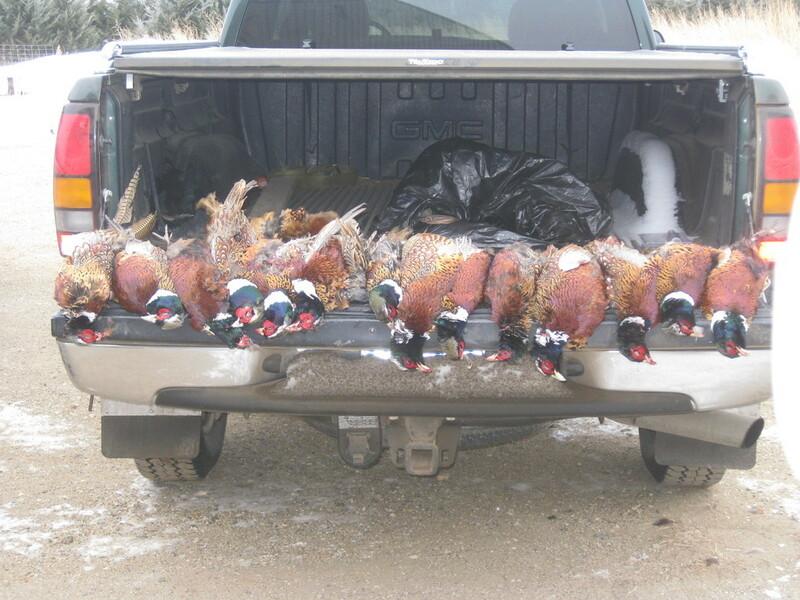 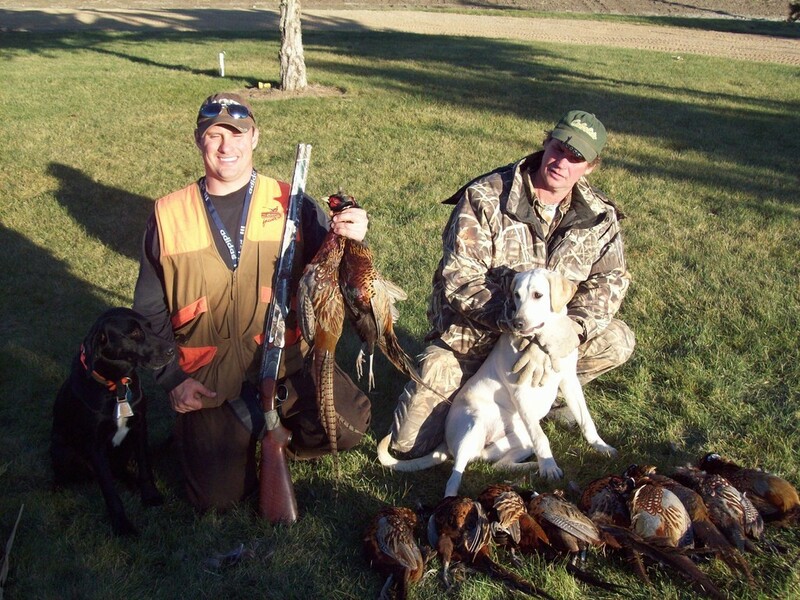 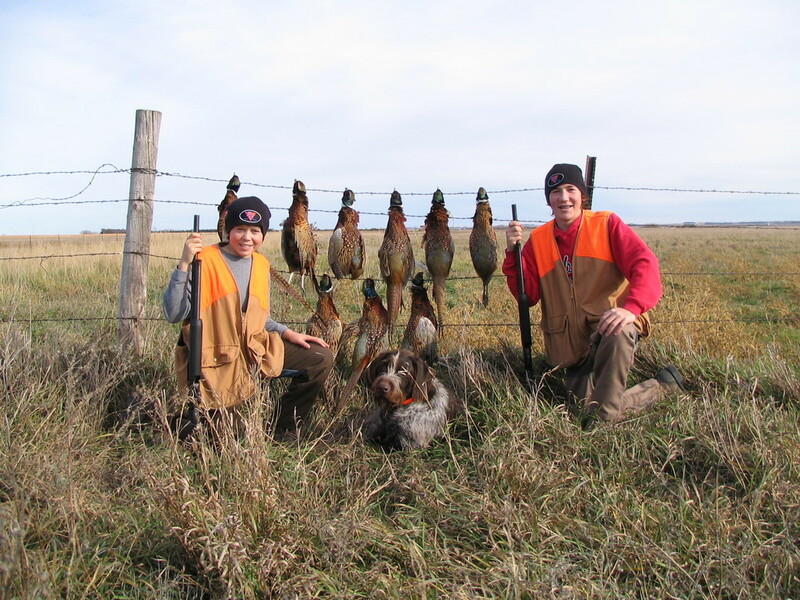 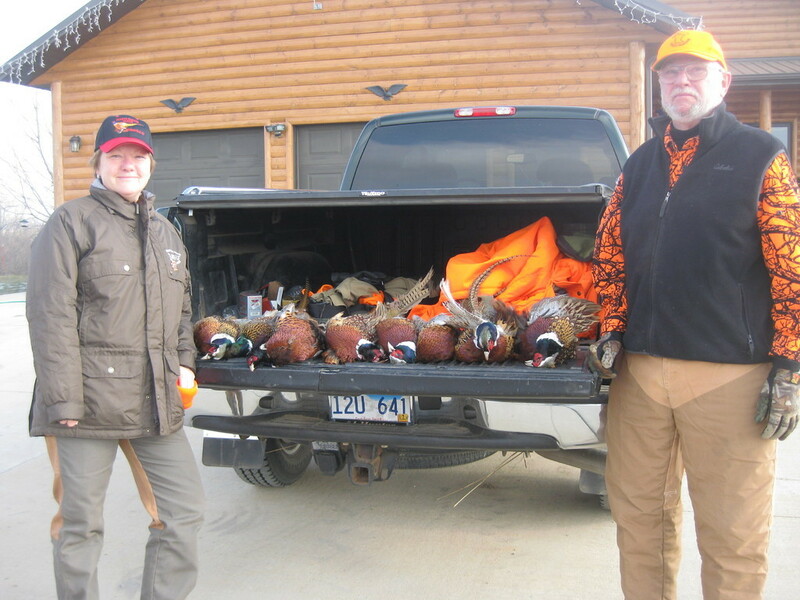 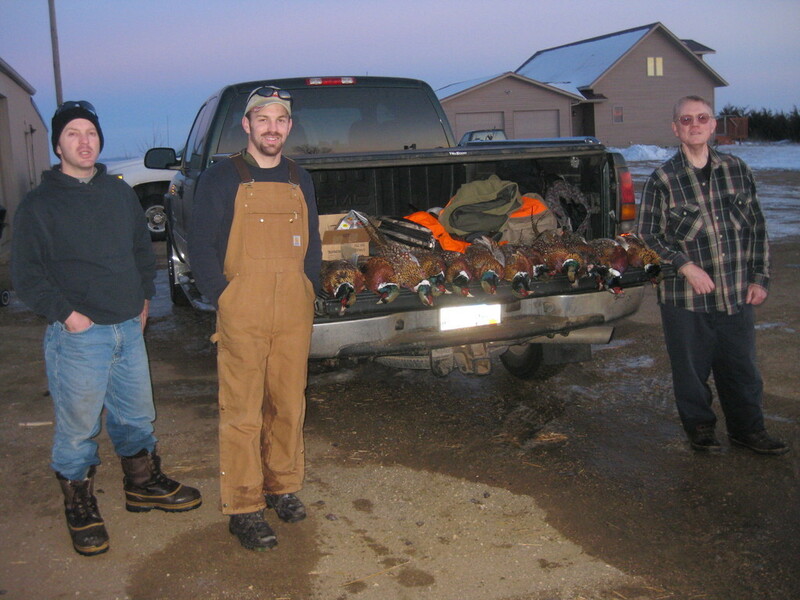 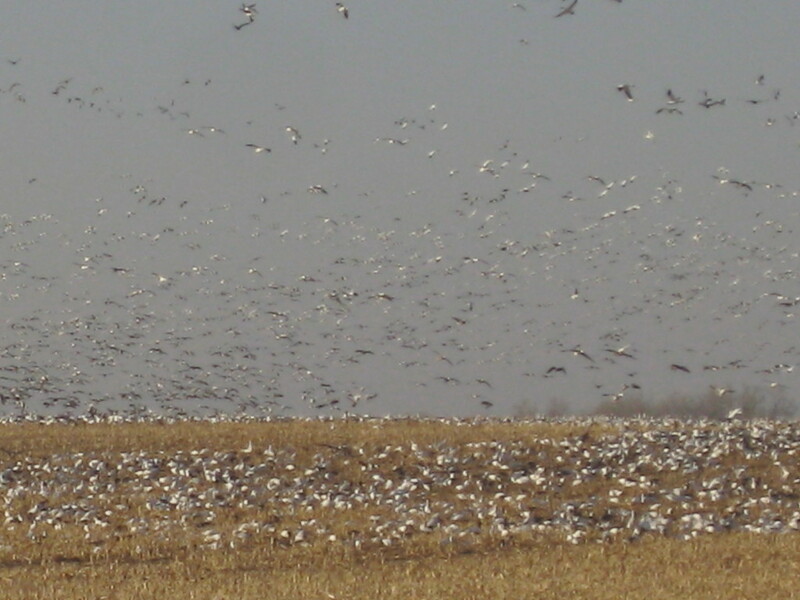 Waterfowl: This area located on the central flyway, has exceptional duck and goose hunting in the fall. 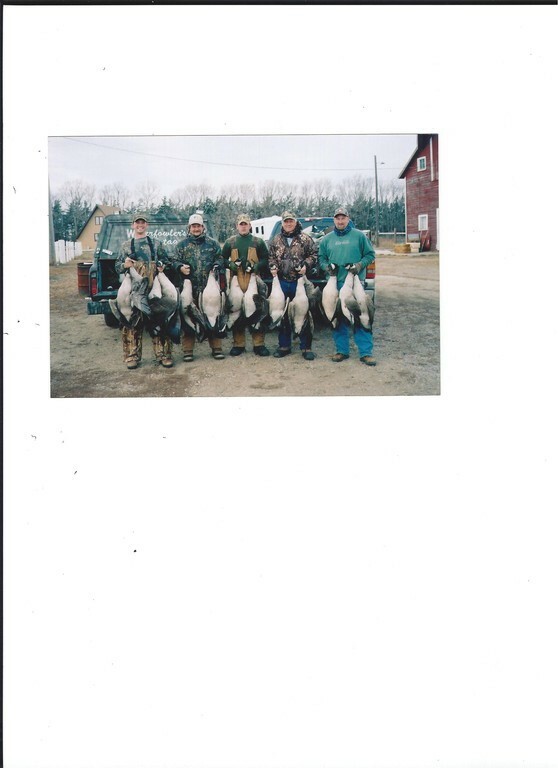 Spring snow goose hunting is second to none. 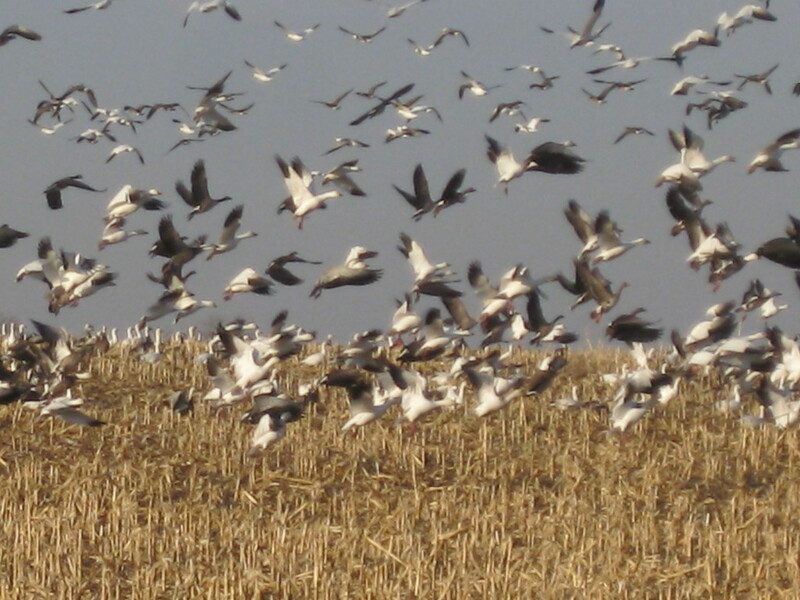 Snow goose numbers can be counted in the millions. 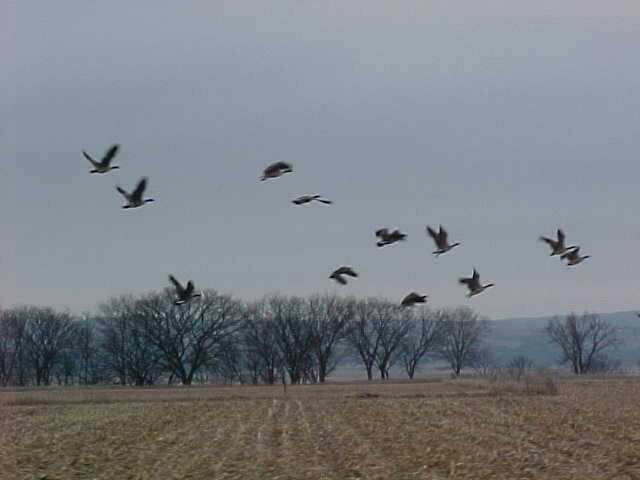 Geese is early October to mid-December. 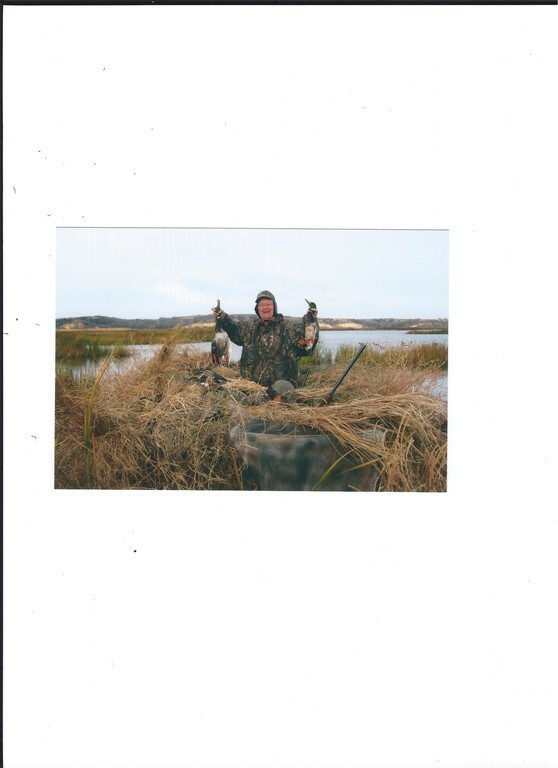 Duck is early October to mid-November. 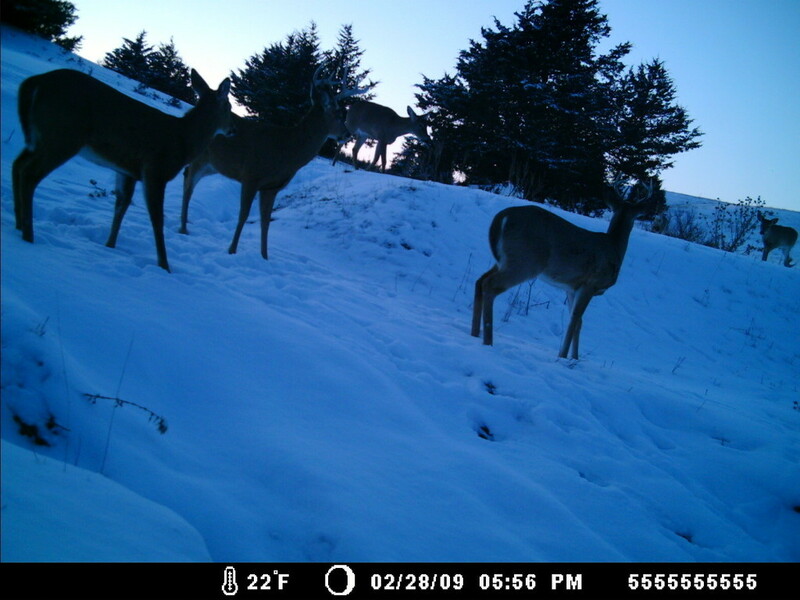 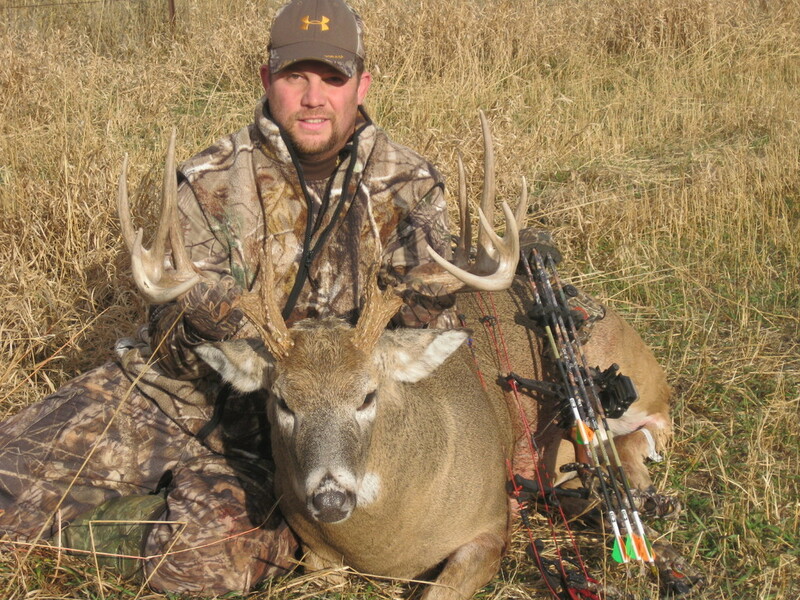 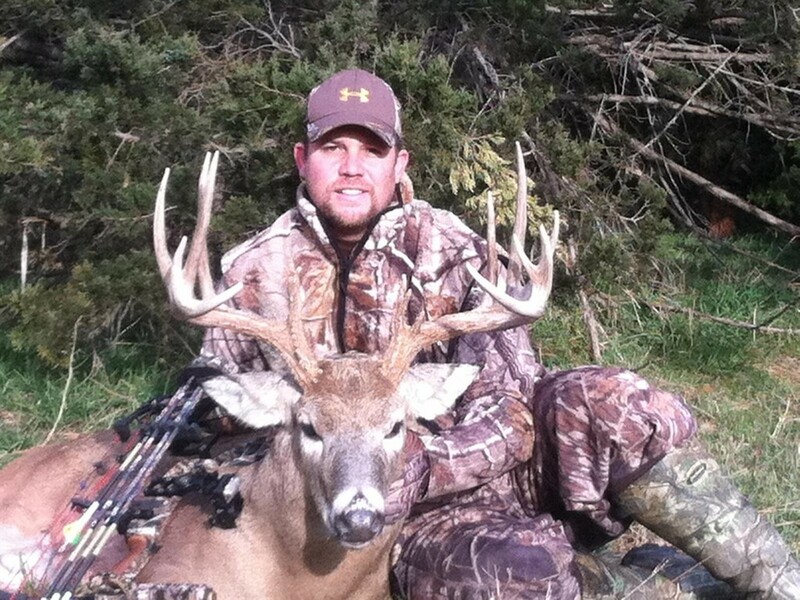 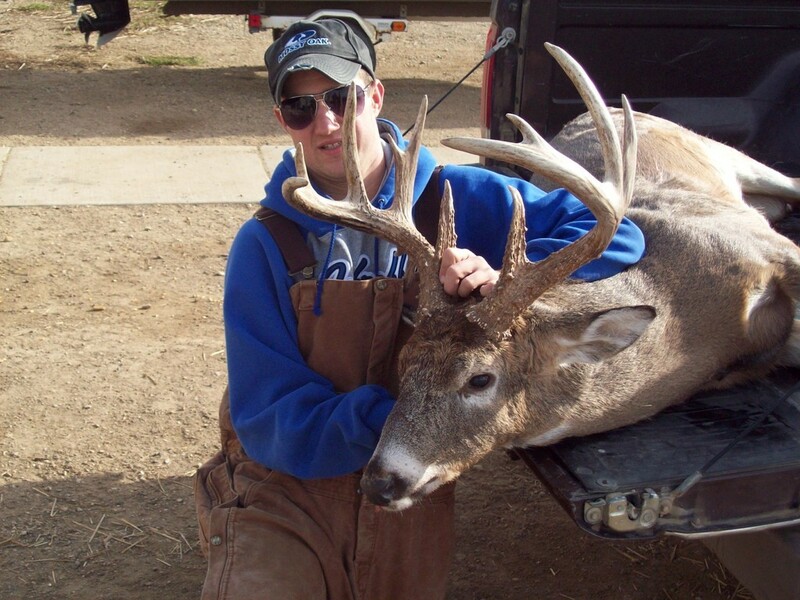 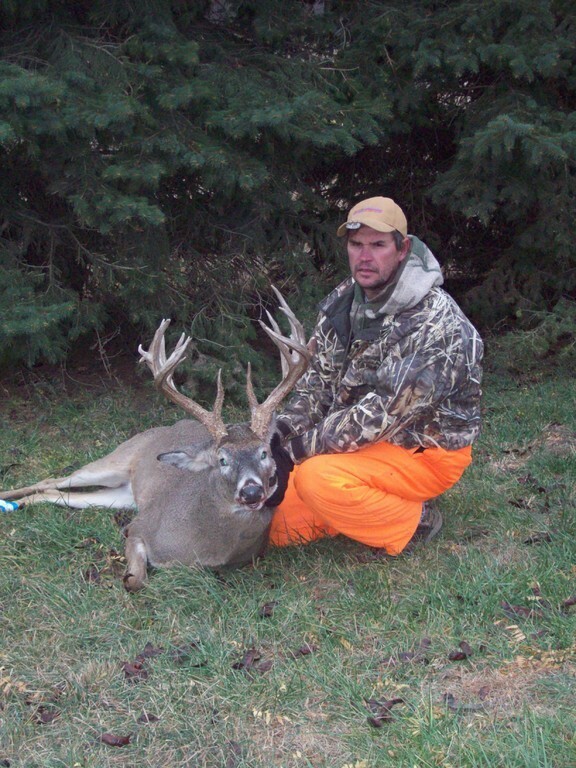 Deer: Archery Deer hunting is excellent, with many scoring well into the Pope and Young records. 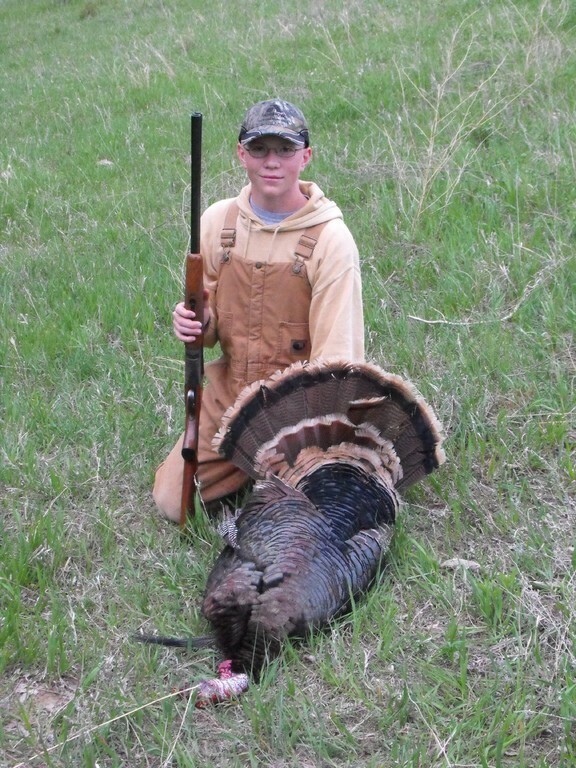 Firearm, mid-November through early December. 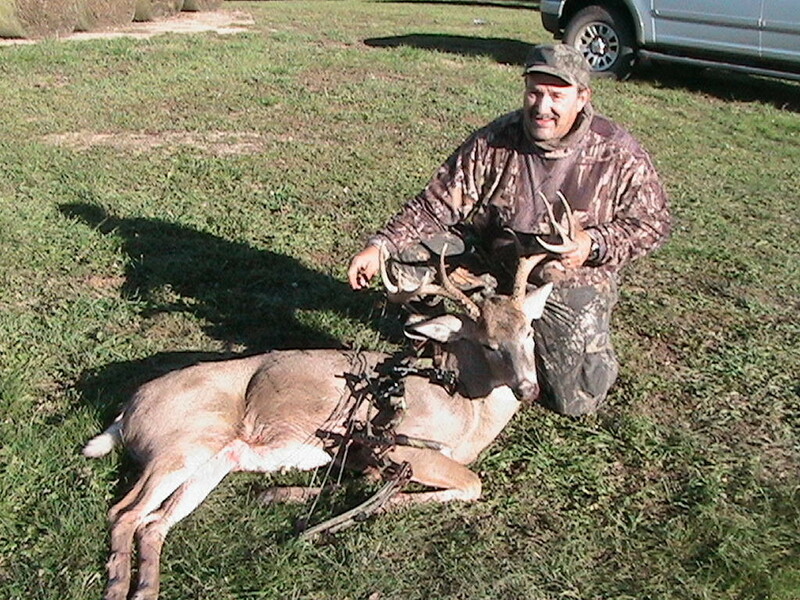 Archery, late September through December. 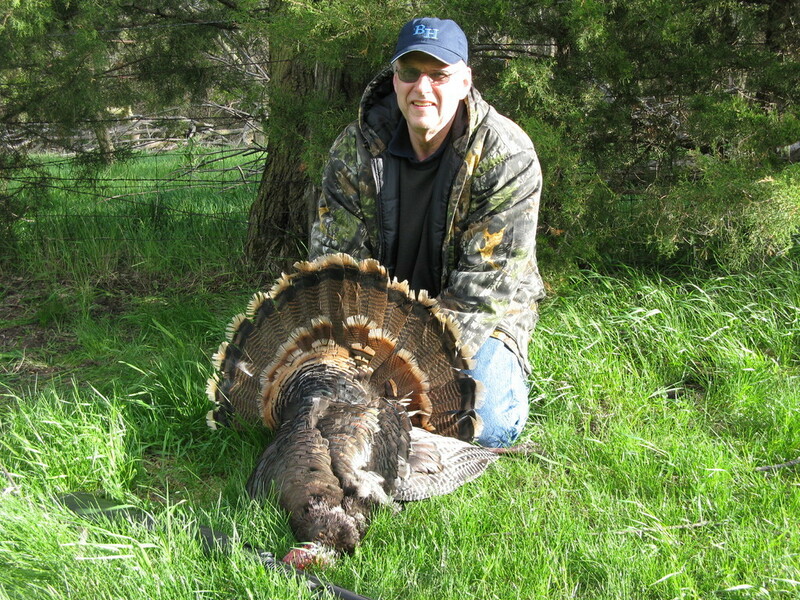 Turkey: Spring firearm and archery, early April to mid-May. 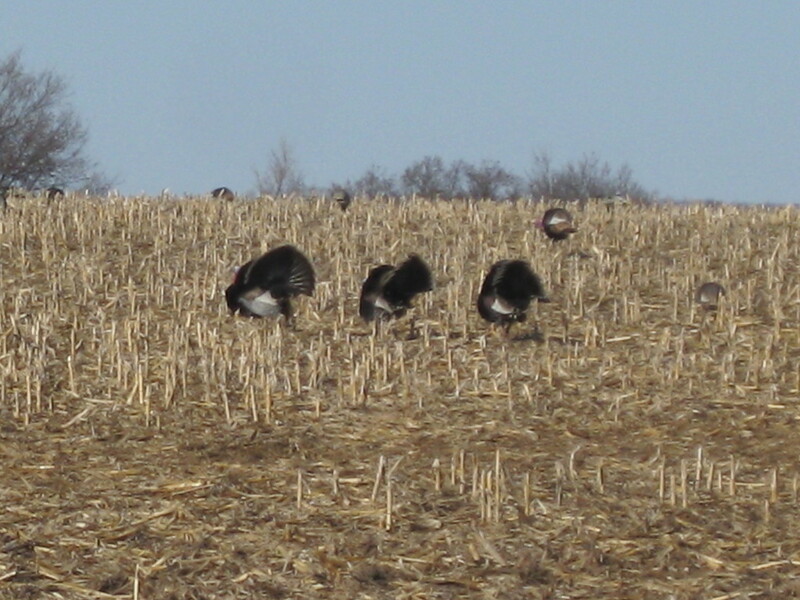 Fall prairie turkey, early October through mid-December.